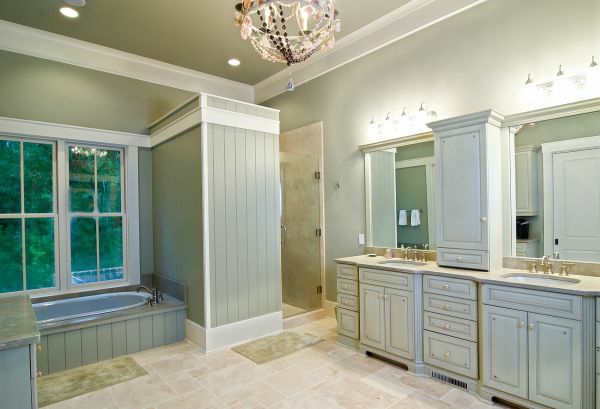 Whatever your budget, whatever your idea, contact PRK Williams Construction and Remodeling, Inc. to make your dream bathroom come true. From small updates to a complete renovation, dream big and contact us to make your dream a reality. Our bathroom remodels range from therapeutic tubs with air jets that soothe, state-of-the-art steam showers and radiant-heat flooring are just a few of the ways you can improve your space not to mention the quality of life. With majestic mirrors and light fixtures that flatter, we’ll make sure your best side always shows. Our remodeling contractors are local, licensed, insured, and have undergone a thorough background screening process before conducting all business with PRK Williams Construction and Remodeling, Inc. and their clients.